Today is Palm Sunday, the day Jesus fulfilled a prophecy written in Zechariah about the entrance into Jerusalem of the coming king - the Messiah. Jesus fulfilled this prophecy by riding into Jerusalem on a donkey. 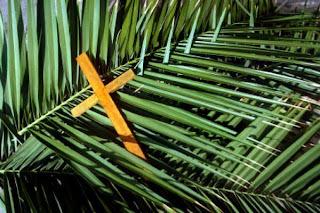 The people of Jerusalem, familiar with Scrpture and witnesses of Jesus' miracles, teachings, and authority, threw their coats and palm branches on Jesus' path shouting in praise, "Hosanna in the highest!" Hosanna means save us now and essentially became a cry of praise. These people believed Jesus was the coming king but thought he was going to save them right then from the Romans. Jesus, following the will of his Father, instead had a much greater plan; a plan that these people could not yet comprehend. 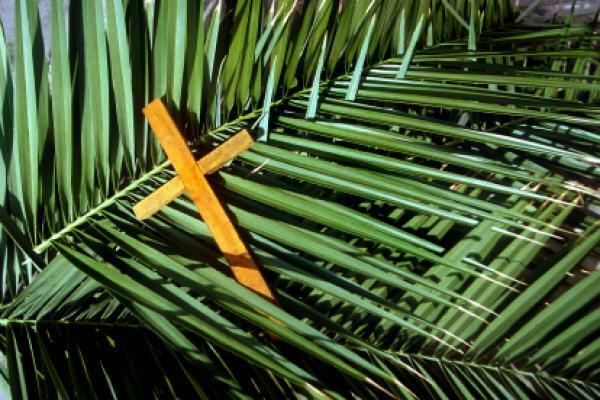 Palm Sunday is the Sunday before Good Friday and Easter Sunday. Good Friday is the day these same people dispised, betrayed, mocked, and rejected Jesus, ultimately leading to his blood being shed on the cross for our sins. Easter Sunday is the day Jesus rose from the dead, overcoming the world and purchasing our freedom with his blood. SaMmM123. "Hillsong - Hosanna (High Quality)." Youtube. 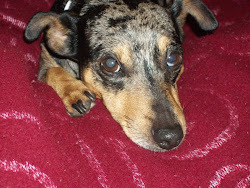 March 2008. Visit http://www.youtube.com/watch?v=AQGJdTpMUcU to watch the video.